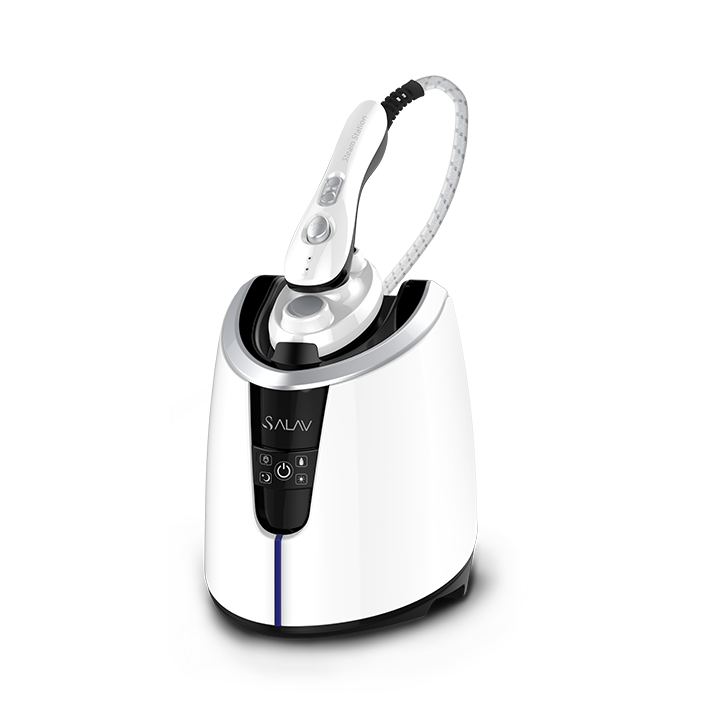 product experience and services, become steam hanging hot machine industry innovators and leaders. With the heart, the elegant life. 2018 Welcome o visit us. 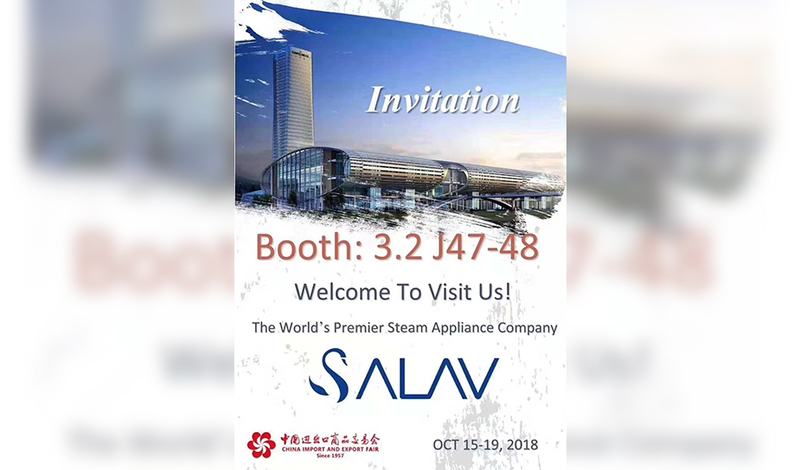 Dear customers,welcome to SALAV Canton Fair booth 3.2J 47-48. 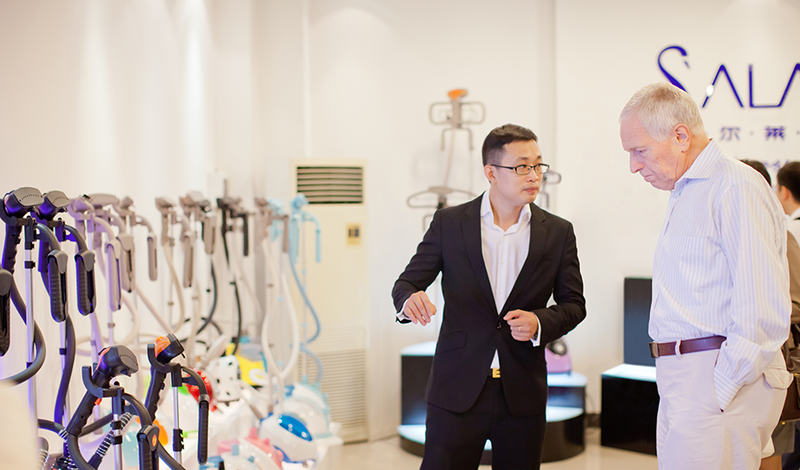 September 6, a couple of internationally renowned Nobel economist Professor Phelps, director of the District council and Xinhua Business School, and a line of visits to Salav Bellede. 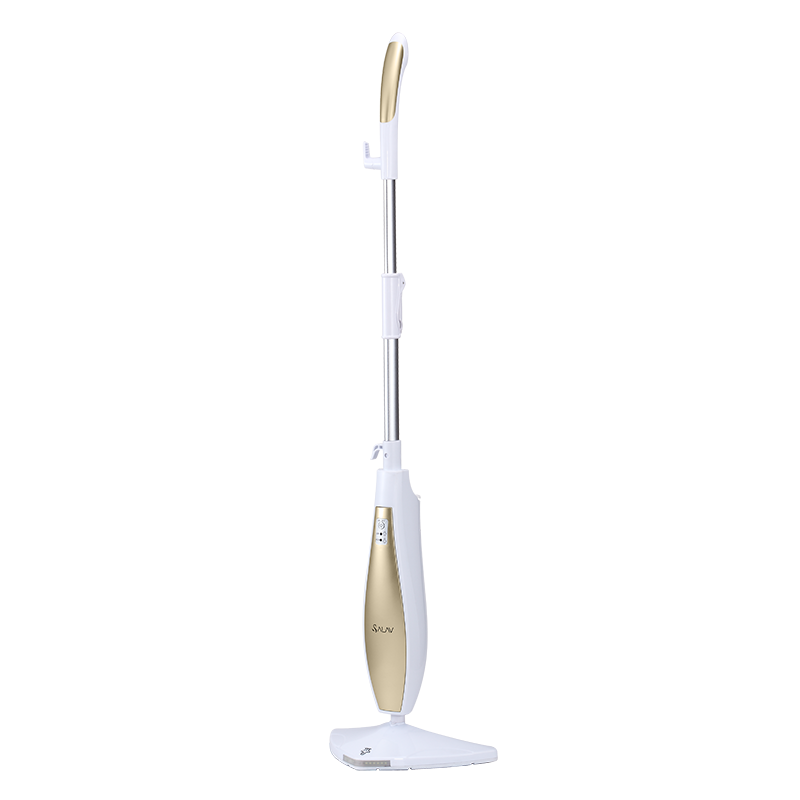 General manager of the company to Professor Phelps and accompanying people, introduced the brand development process and product development strength. 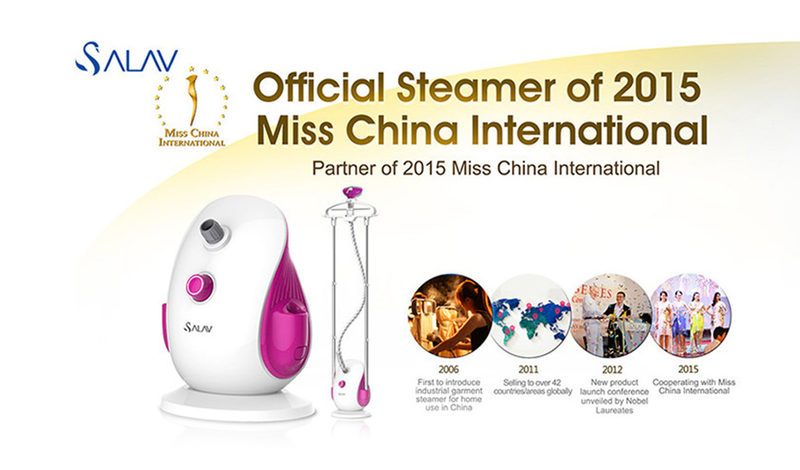 Congratulations to #salav to become the #2015 World Chinese Miss contest designated special hanging Hot machine brand. 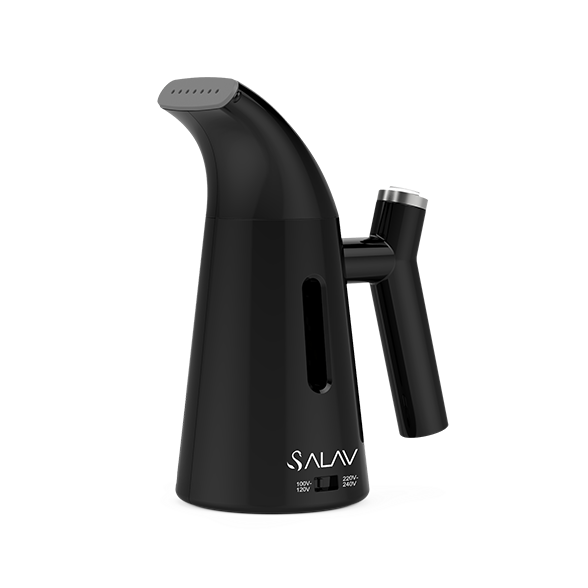 Salav Bellede for the user to bring intimate, high-quality, user-friendly product experience and services, become steam hanging hot machine industry innovators and leaders. 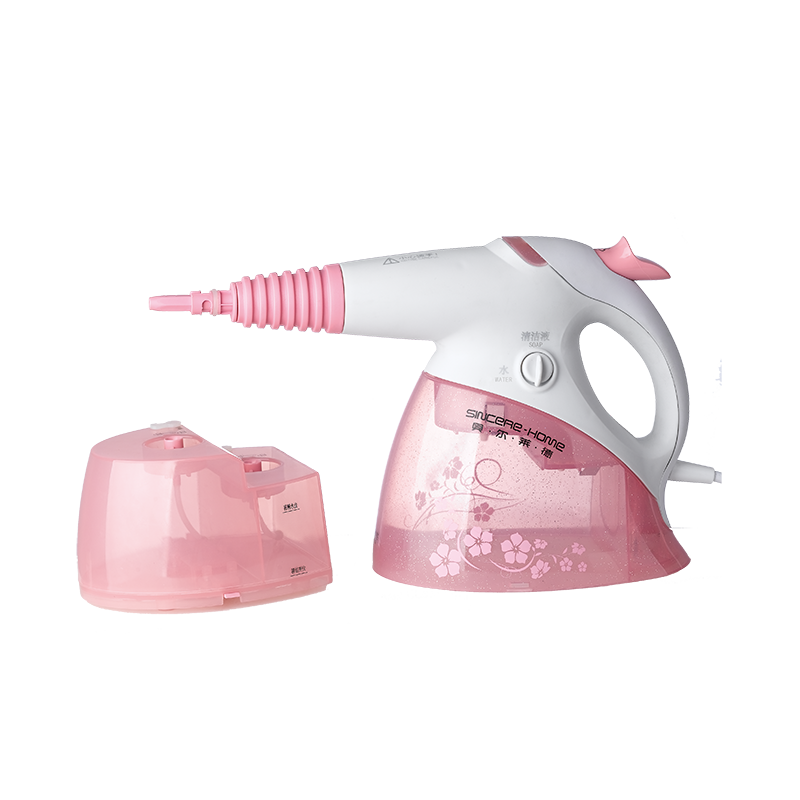 Copyright Sincere-Home Home Appliance Manufacturing Co.,Ltd.